One Headlight est une chanson du groupe américain The Wallflowers. 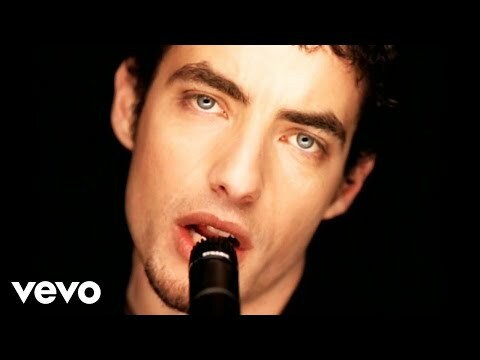 La chanson a été écrite par le chanteur principal Jakob Dylan, et produite par T-Bone Burnett. Le single a été publié en novembre 1996 en tant que deuxième single de l’album de 1996 du groupe, Bringing Down Horse. En 2000, la chanson a été répertoriée au n ° 58 sur la liste Rolling Stone et MTV de «100 meilleures chansons pop de tous les temps». One Headlight is a song by American band The Wallflowers. The song was written by lead singer Jakob Dylan, and produced by T-Bone Burnett. It was released in November 1996 as the second single from the band's 1996 album, Bringing Down the Horse. In 2000, the song was listed at #58 on Rolling Stone and MTVs list of "100 Greatest Pop Songs of All Time".